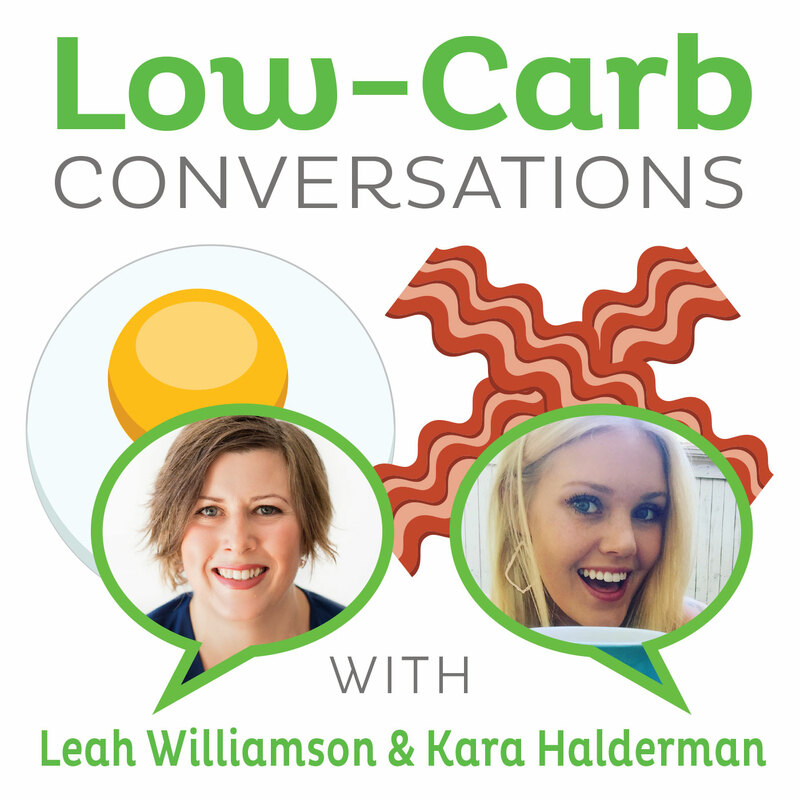 We are primed for yet another fun show in Episode 67 of Low-Carb Conversations with Jimmy Moore & Friends! Your co-hosts Jimmy and Dietitian Cassie are always ready to roll for this weekly romp through the various health headlines of the day with a couple more of their Paleo and low-carb friends. We are LISTENER-SUPPORTED and your donations really go a long way towards helping us continue bringing you more opinions galore in the weeks, months and years to come. 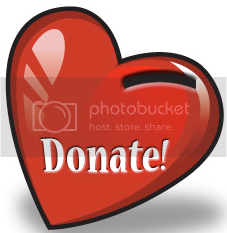 If you have as much fun with our weekly romp through the headlines that you hear on "Low-Carb Conversations" and want to help us out, then you can make a donation to keep us on the air throughout 2013 and beyond. THANK YOU for your support! We're up today with two more fantastic guest friends from the health blogging community who both have fabulous books for you to be inspired by. Joe Salama from "The Paleo Miracle", author of The Paleo Miracle: 50 Real Stories of Health Transformation, and Amber Beam from the "Paleo Savvy" blog who penned Weeknight Paleo: 9 Weeks of Quick and Easy Gluten-Free Meals give us their own unique take on a variety of current news stories about nutrition and health. Listen in as Jimmy, Cassie, Joe and Amber discuss the best and worst diet trends from 2012, whether carrying more weight helps you live longer, what role your memory plays in whether you are hungry or not, examining new research claiming eating saturated fat drops sperm counts, how we're eating less fat today than in the 1970s, the concept of intermittent fasting catching on, whether sugar is following the same pathway as tobacco and an in-depth discussion about the recent three-part blog series on carbs and calories written by Robb Wolf. Don't forget to check out the great cooking tips at the end from Joe and Amber. So pull up a chair, grab a cup of coffee and let's talk! - Joe Salama from "The Paleo Miracle"
- Want to live longer? New study says pack on pounds! - Is sugar the next tobacco?